Can I have the Something without the bloody sauce? 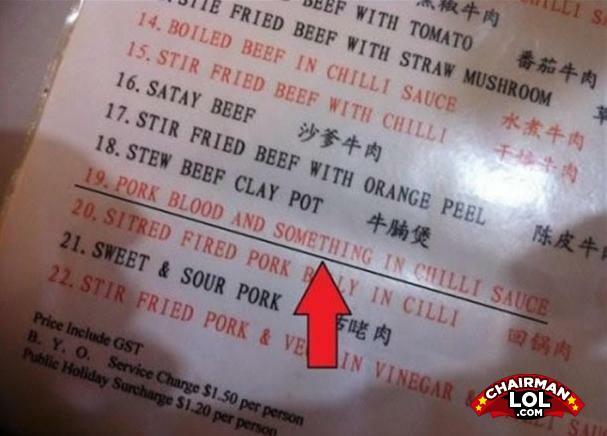 But what is the "something"? What does little Tommy and a tomato have in common? They are both vegetables. Oh wait, a tomato is a fruit. Man: I would kill anyone at anytime for a kiss from you.